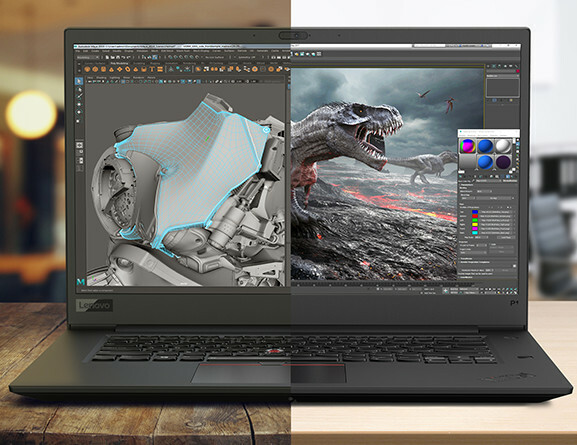 Lenovo a leading OEM in laptops and desktops, has today announced it’s newest product in its mobile workstation lineup the ThinkPad P1, Lenovo aims to have their thinnest, lightest and sleekest mobile workstation ever without compromising on performance. 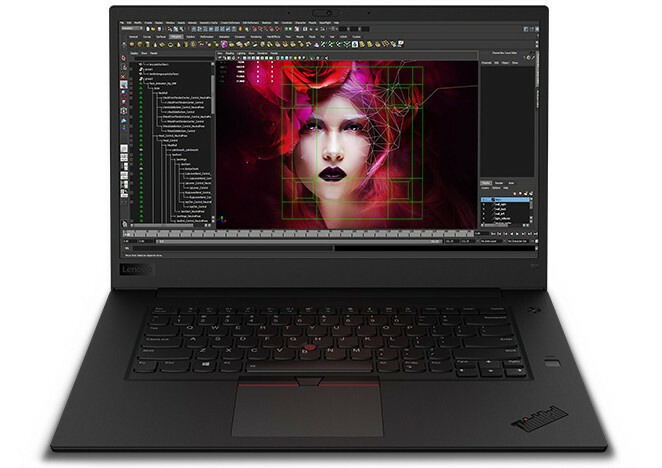 The new ThinkPad P1 is targeting a premium experience with superior construction and high-end components, it has a black finish as well as a glass touchpad, chicklet style keyboard, and premium packaging for those who won’t settle for shoddy products and expect the best. This attention to detail has suprisingly extended to the power supply. Customers know a thin and light workstation is nothing if it still comes with a bulky power supply. That’s why the ThinkPad P1 power supply is 35 percent smaller and lighter than predecessors, though no image has been shown of the power supply. Rob Herman – General Manager of Workstations, Lenovo. 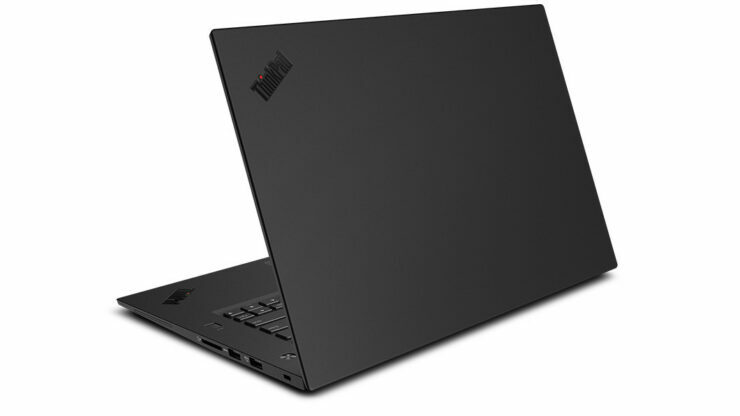 Today, Lenovo is also introducing its new ThinkPad P72. 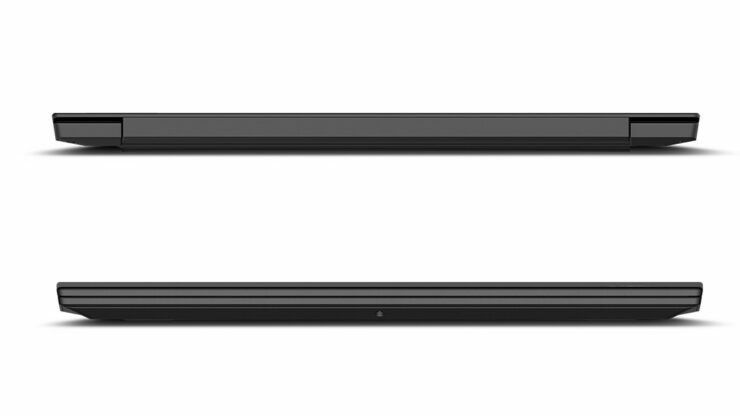 Purpose-built for users looking for top of the line power and performance; it demonstrates Lenovo’s capabilities in simultaneously addressing different customer needs and market segments. 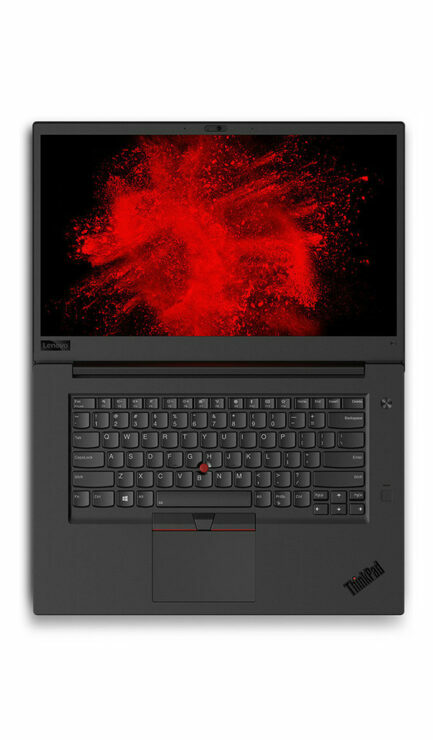 The ThinkPad P72 is the ideal choice for users in the oil and gas, automotive and financial industries. A true desktop replacement, this 17-inch chassis includes the latest 8th Gen Intel Xeon and Core processors, and the most powerful NVIDIA Quadro graphics – up to P5200 – to tackle the most demanding workflows with ease. With up to 6TB of storage, 128GB of memory and 16GB of Intel Optane memory, users can handle immense data sets with vast amounts of compute power. 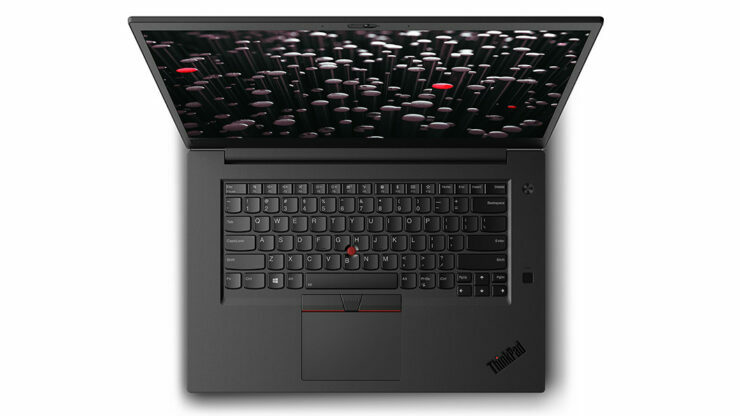 Lenovo is also introducing its new ThinkPad P72. 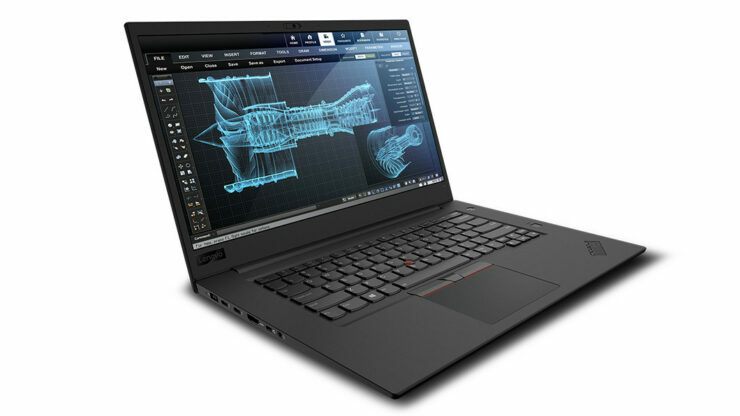 Purpose-built for users looking for top of the line power and performance; it demonstrates Lenovo’s capabilities in simultaneously addressing different customer needs and market segments. 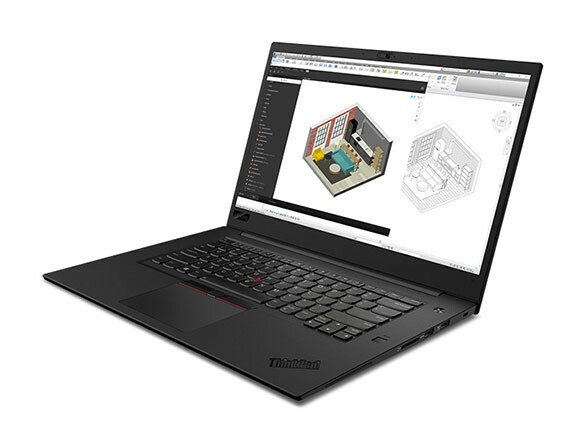 The ThinkPad P72 is the ideal choice for users in the oil and gas, automotive and financial industries. A true desktop replacement, this 17-inch chassis includes the latest 8th Gen Intel Xeon and Core processors, and the most powerful NVIDIA Quadro graphics – up to P5200 – to tackle the most demanding workflows with ease. With up to 6TB of storage, 128GB of memory and 16GB of Intel Optane memory, users can handle immense data sets with vast amounts of compute power. 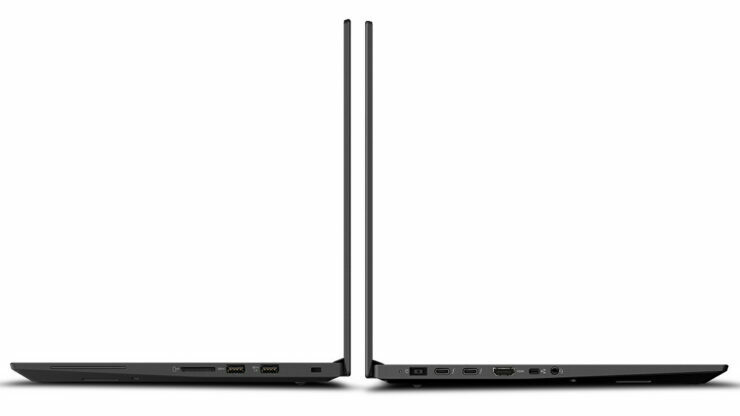 Both the ThinkPad P1 and P72 will be available in the coming weeks starting at $1949 and $1799, respectively.